Remember, this engine kit includes a flat tappet camshaft and not a roller camshaft. If you need a Chevy 350K Truck FI 1991-1995 VIN Code K engine kit, Take a look at this!! 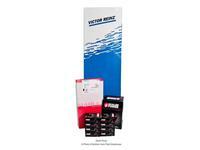 The lowest price kits out there with brand name components. 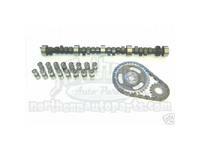 Includes name brand camshaft, lifters, timing set, pistons, piston rings, rod, main, and cam bearings, oil pump, frost plugs, and gasket set. 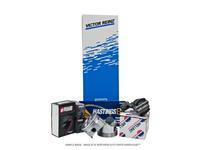 Includes name brand piston rings, rod bearings, main bearings, and engine overhaul gasket set. 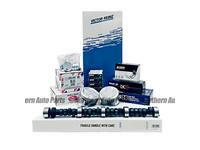 Includes name brand pistons, piston rings, rod bearings, main bearings, oil pump, and engine overhaul gasket set.